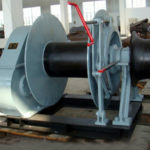 A warping capstan refers to a machine with warping head under which a capstan drum is equipped, it is installed on deck for anchoring, mooring ship or pulling and lifting weights. 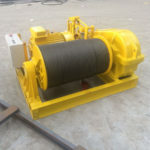 For warping horizontal capstan, it is wholly placed above the deck because of its structure to implement the marine operations, which can be powered by electric motor, hydraulic pump, or some even use both electric and hydraulic power modes. 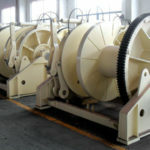 It is worth mentioning that the warping capstan drum cannot be used to store rope or cable when it rotates clockwise or counterclockwise to wind or release the line during the operations. 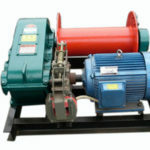 As for warping vertical capstan, it is mounted with part of the capstan below the deck, which on the one hand reduces the expose to the harsh offshore environment, especially when its power motor is below the deck, it can be protected from excessive humidity and moisture, on the other hand, it takes up less space on the deck. Some military naval ships adopt this kind of capstan for its anchorage, mooring and other operations. 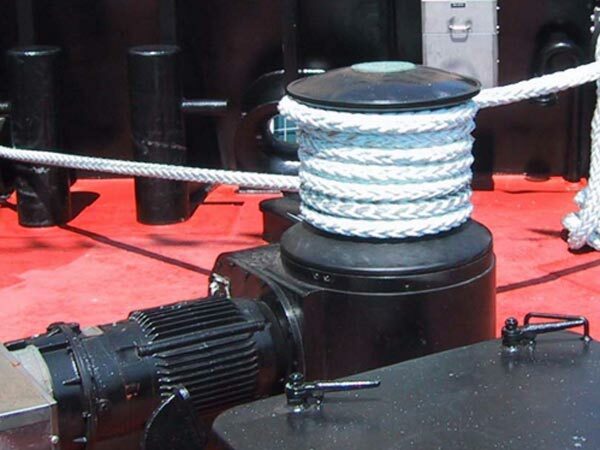 Compared with marine winch, generally warping capstan is smaller in size than the former but easier to install and transfer, and takes up less space on deck. 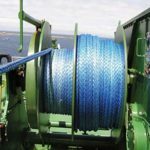 It is easy to operate and functions reliably and efficiently, so it’s widely used on many types of boats for different offshore operations. 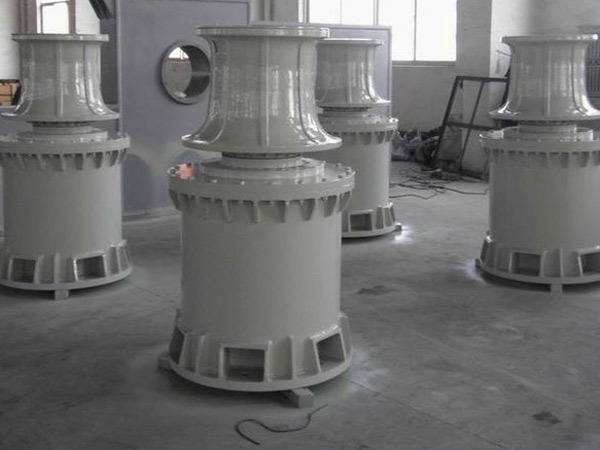 If you want a high efficient warping capstan with reasonable price and good quality, just contact us, Ellsen will offer you a wide selection, no matter what kind of power mode for the capstan you want, we can satisfy you because we are experienced in producing capstans for different types of boats according to clients’ needs. To get more details on capstan for sale, please send us your emails.